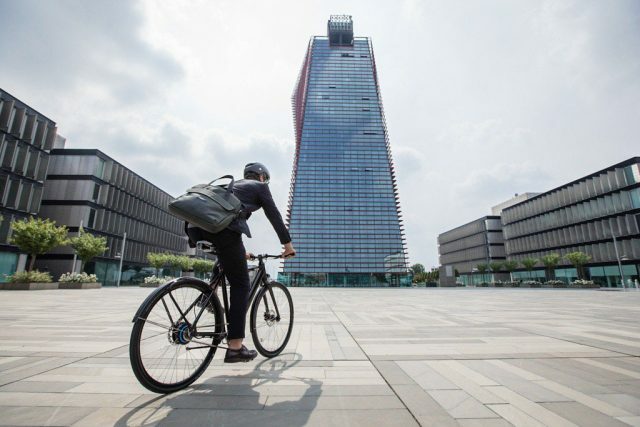 “Italian brand Selle Royal is releasing its new saddle eZone, the first saddle on the market specifically designed for modern commuter, leisure, touring, off-road and urban eBikes. 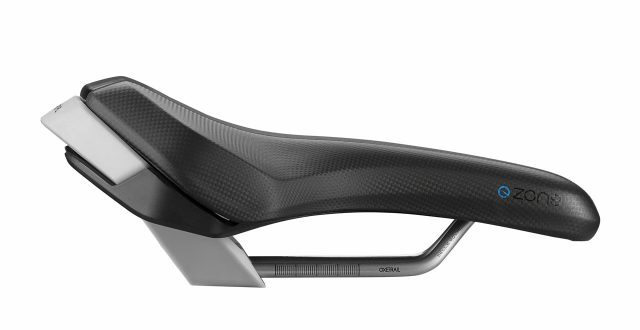 This new saddle is the result of the first comprehensive study of eBike users, which Selle Royal conducted in collaboration with world leading designers at BMW Group subsidiary Designworks. 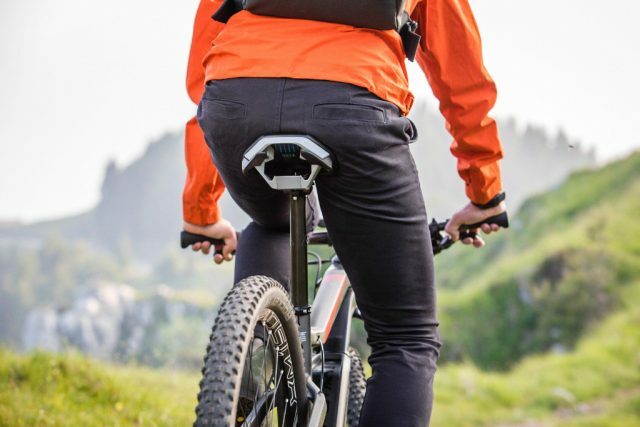 The study identified a number of performance characteristics from eBike users that could benefit from an eBike-specific saddle design. The handle at the back is apparently for lifting your eMTB around. It’s not clear if it’s a help or hindrance to doing superman seatgrabs; we might have to wait for eCrankworx to find out. 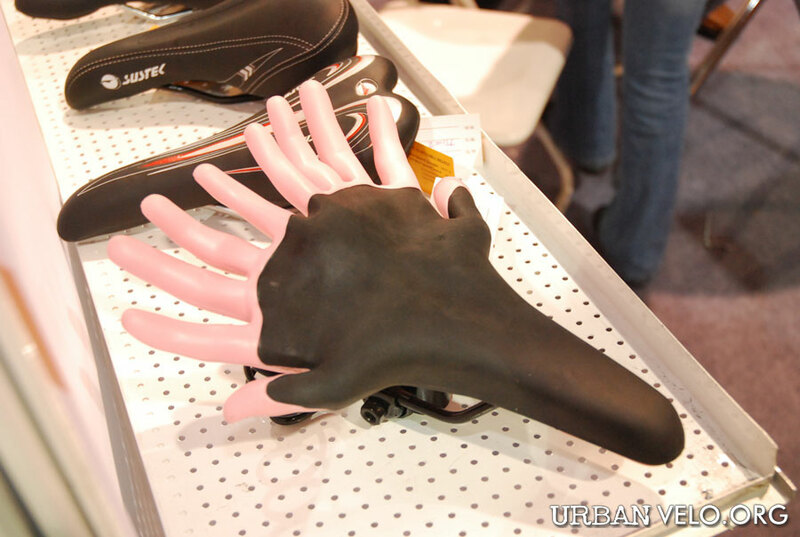 … it’s actually smaller than it looks and just has a shorter nose than most saddles. 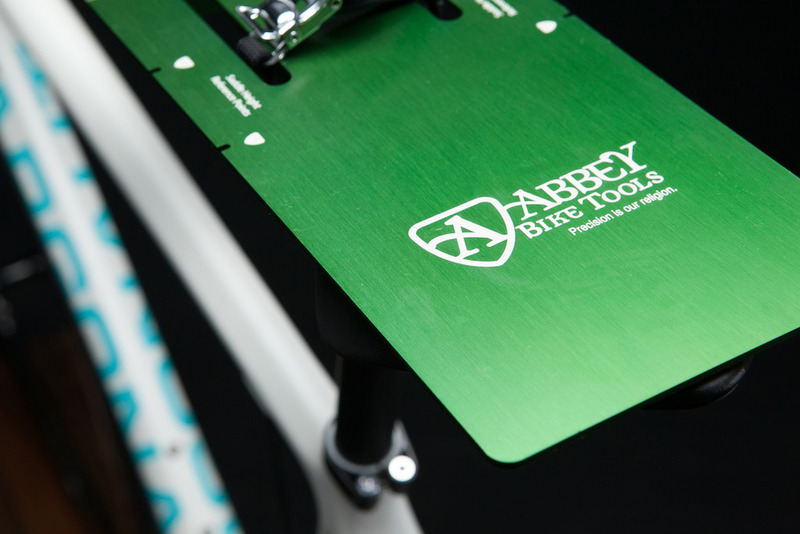 “Until recently, saddles marketed specifically for eBikes have included a handle to aid in movement or other cosmetic considerations, but the design of the saddle itself has essentially been the same as a traditional bicycle saddle. 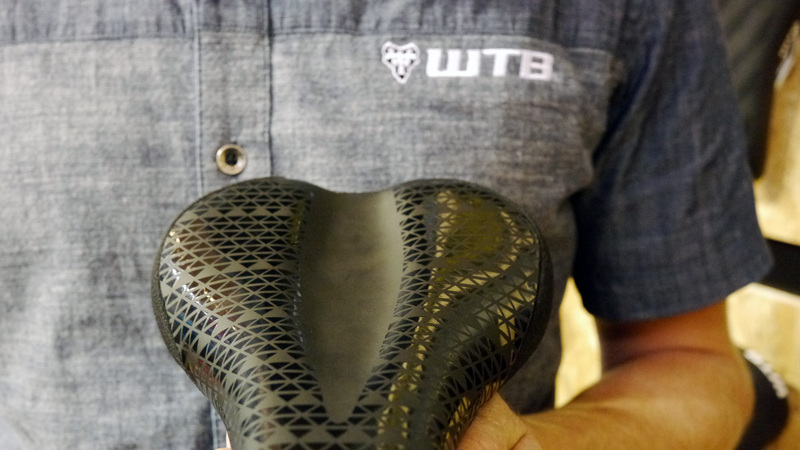 Before eZone, no other brands have conducted a study on what are the particular usage characteristics of an eBike and how these affect saddle comfort and support. Look, here it is on an eMTB. It’s not clear what’ll happen if you put it on a normal mountain bike. 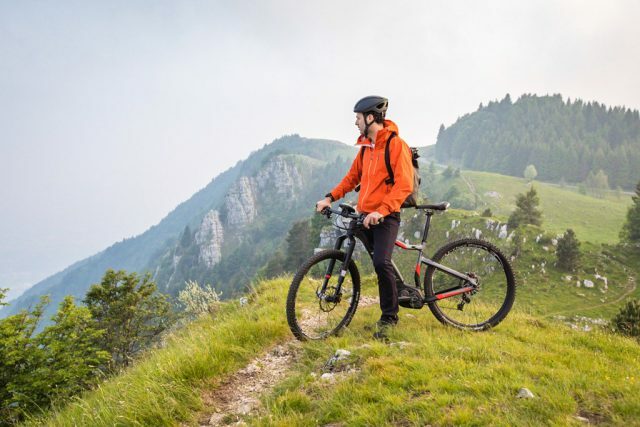 “Road safety studies have identified excessive throttle application from a dead stop or when shifting to a higher gear to be the number one cause of eBike accidents, partly due to the slippage factor from “flat” traditional saddles. 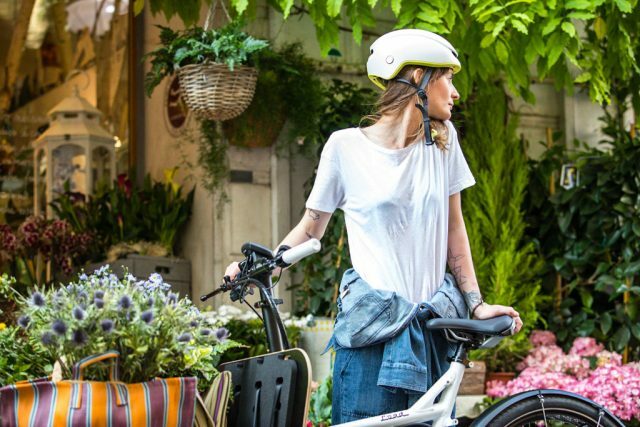 It logically follows that the speed and thrust generated by the eBike motor requires a specific shape to secure the rider’s position and ensure safety. 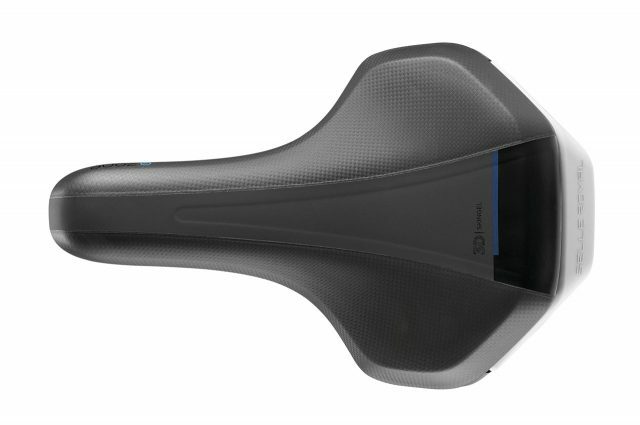 eZone will be available from Selle Royal and dealers from October 2017, with an RRP of £80. … and here it is on a commuter bike. 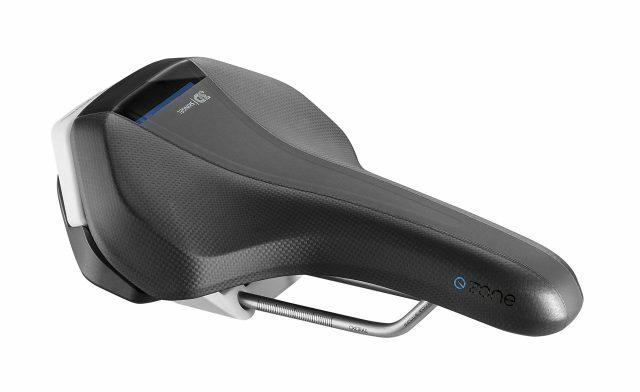 The saddle for everyone, as long as you’re electrified.